But the good news is that the Garbstore collabs are now mooted for release in the coming weeks AND with the sweet surprise of a 2nd colourway, which is a pretty stunning one too in purple, peach, brown, sky blue and red – almost reminiscent of a pair of New Balances. The 2 poster images below are clickable for higher res joy. 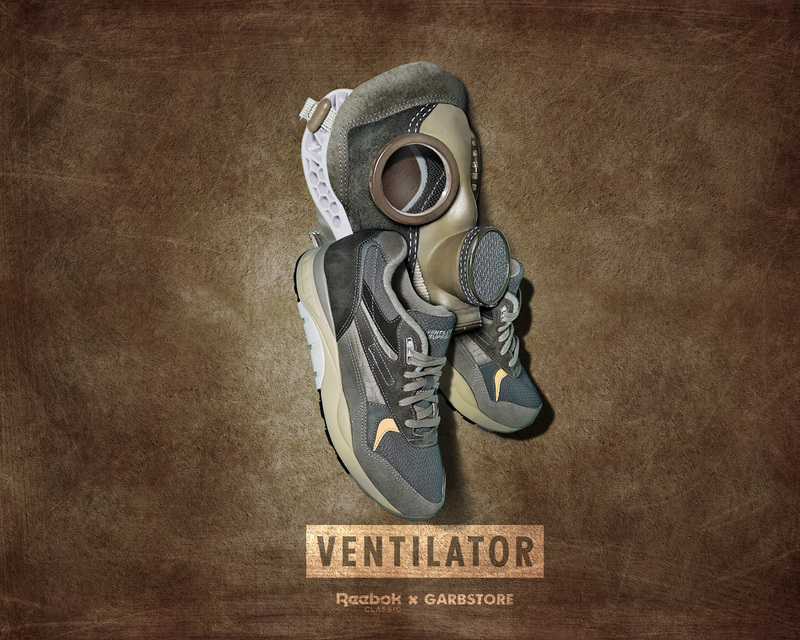 Posted on April 25, 2015, in Newsfeed and tagged garbstore ventilator, Garbstore x Reebok, Reebok Classics, Reebok Ventilator, Retrobok, ventilator supreme. Bookmark the permalink. 2 Comments. These look great. Loving the second colorway especially. Very different. Would be nice for the grey pair to be as dark as they appear in the poster. 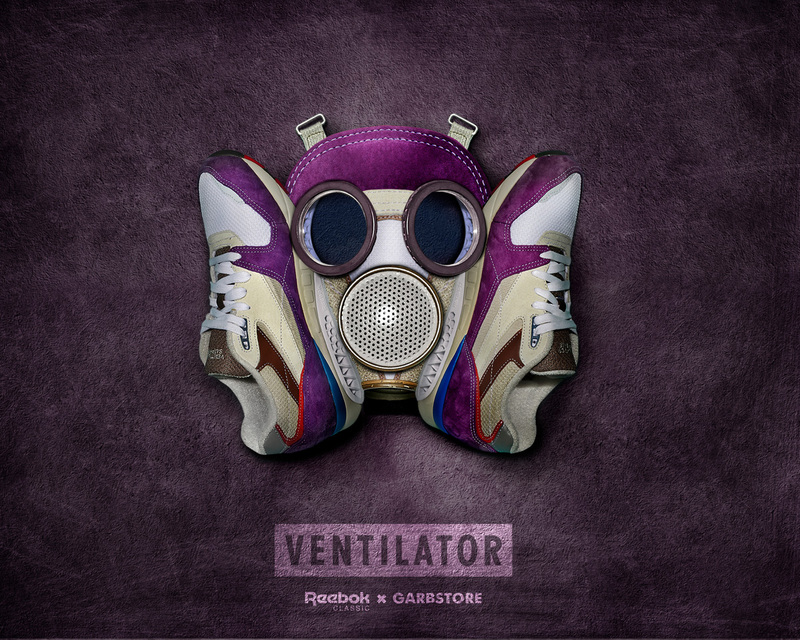 Completely agree — that purple colourway are a great example of retroboks with a strong ‘brand crossover appeal’ to those who don’t usually ‘Reebok’.